Have you ever thought what are the consequences if you don’t get your house inspected you would surely end up digging your pocket for all the repairs and maintenance cost. Thus, to reduce that risk our building and pest inspection team closely examines property inspections of all the building premises in and out. A thorough inspection is performed to determine the presence of termites and carpenter ants. 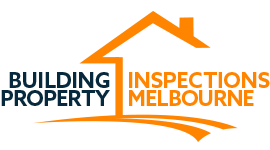 Our independent pre settlement Inspections Craigieburn team provides additional counseling regarding the property, with no hidden costs involved. Thus, give your owned property a big dividend that is- a peace of mind by relying on the building inspection property Craigieburn.